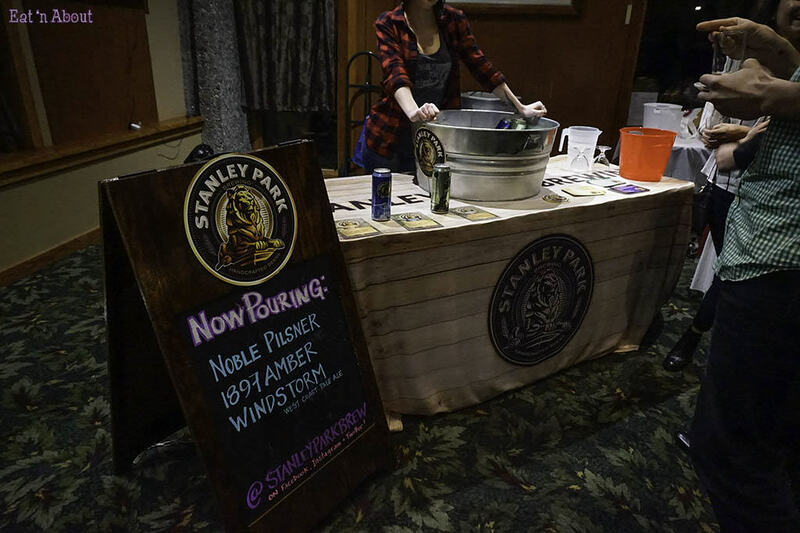 This year was my first time attending the Coquitlam Craft Beer Festival. 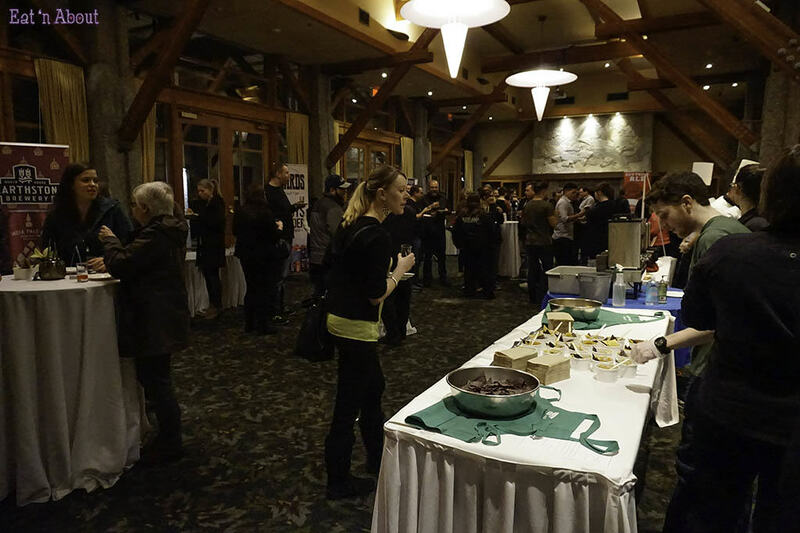 It was held at the Westwood Plateau Golf & Country Club in Coquitlam and featured 30+ breweries and 8-10 restaurants from around the city. 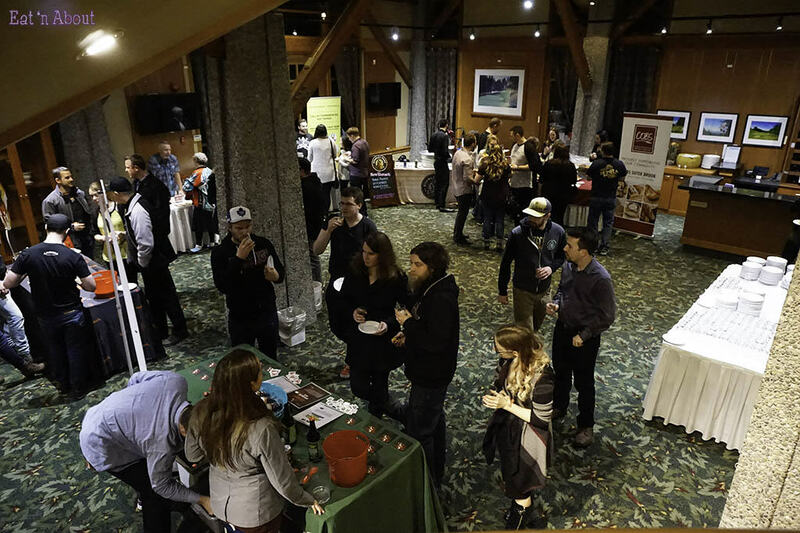 Upon entry you receive a taster glass and a plate and then you can start going around the 2 levels of the building, trying all the different craft beers and fun finger foods and have a great night! 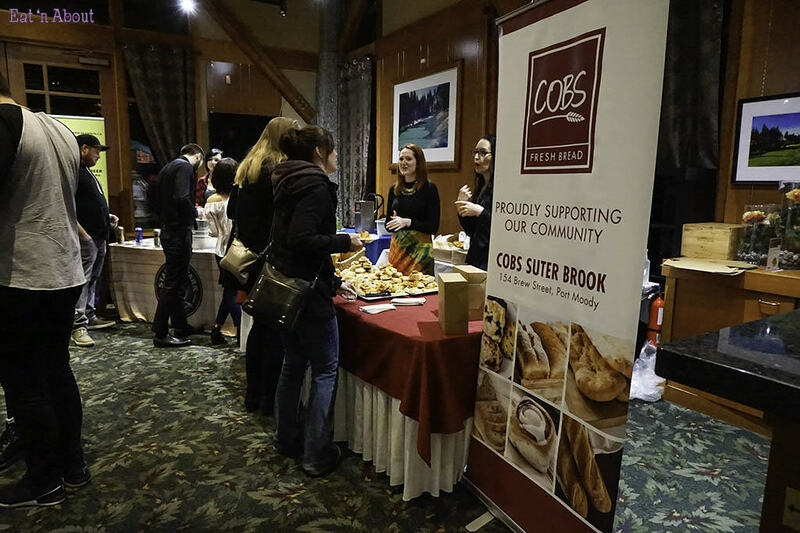 Amongst the restaurants/food vendors were Cobs, Thrifty Foods, St. Jame’s Well, Micky’s Public House, Hard Rock Casino, Brew Street Craft Kitchen, etc. 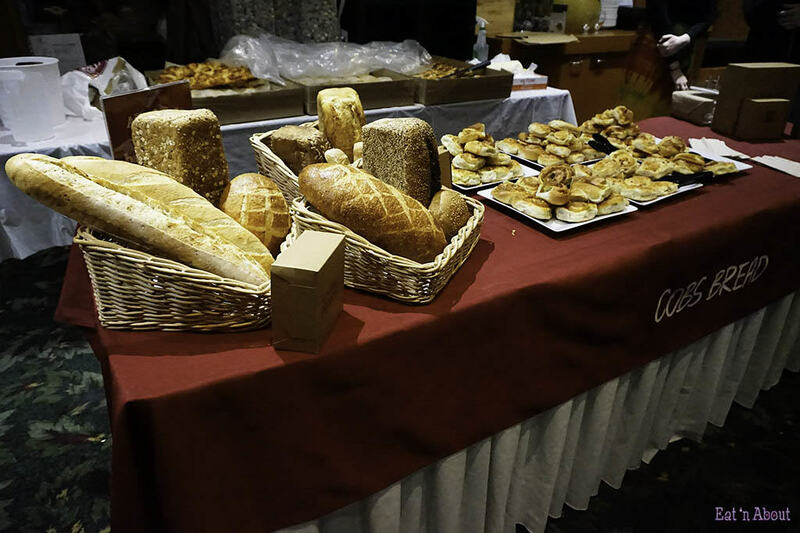 You should come hungry and you won’t go hungry. 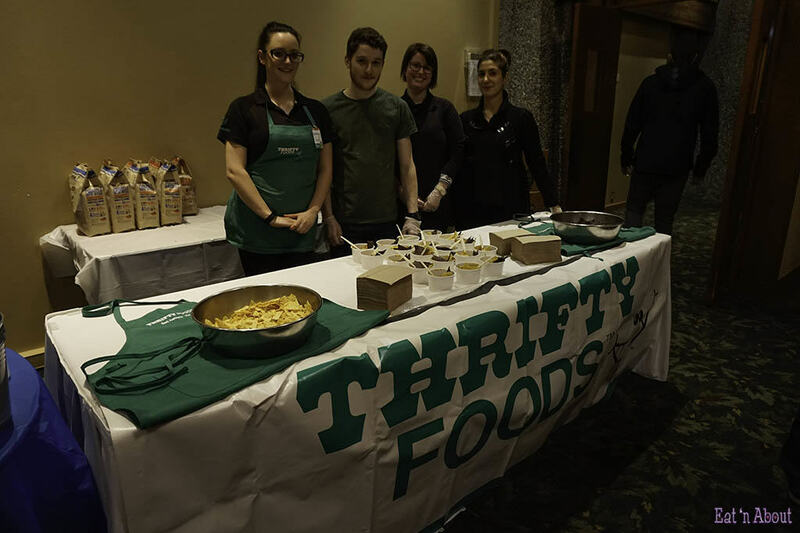 The first level of the country club was super chilly, but thankfully Thrifty Foods Port Moody team were there to fill us up with a yummy beef chili! 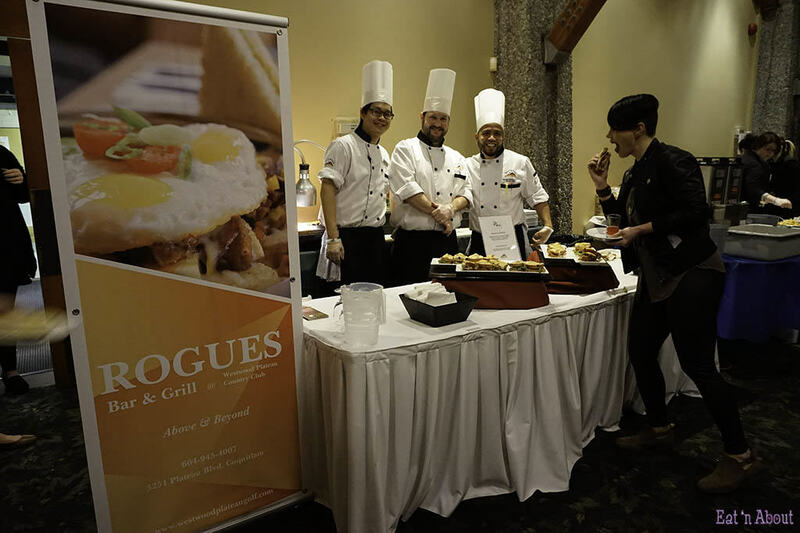 Westwood Plateau’s in-house Rogues Bar & Grill were also onsite and made us absolutely delicious Rogues Clubhouse sandwiches- smoked turkey breast, crispy bacon, arugula, tomatoes, brie cheese, cranberry mayo on toasted cranberry sourdough. 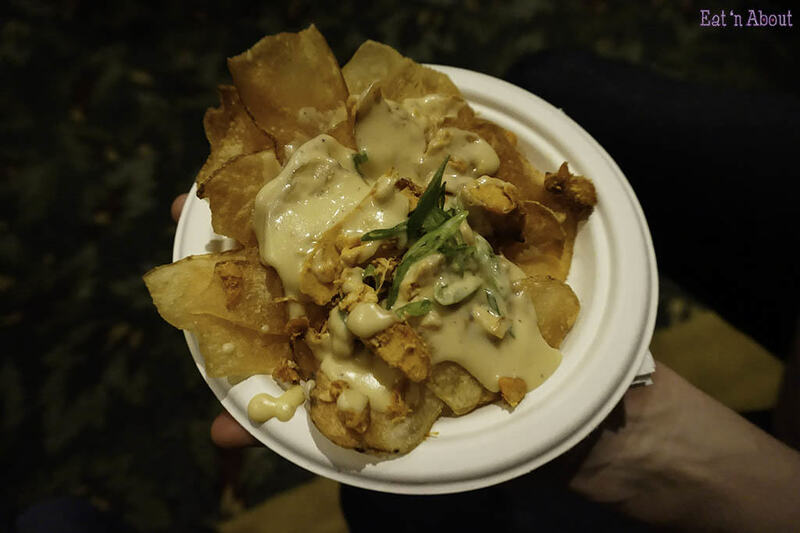 And then from St. Jame’s Well we have a version of their THE WELL”Eire-ish”NACHO– housemade potato crisps, buffalo chicken, beer cheese made with beer from Yellow Dog Brewing. 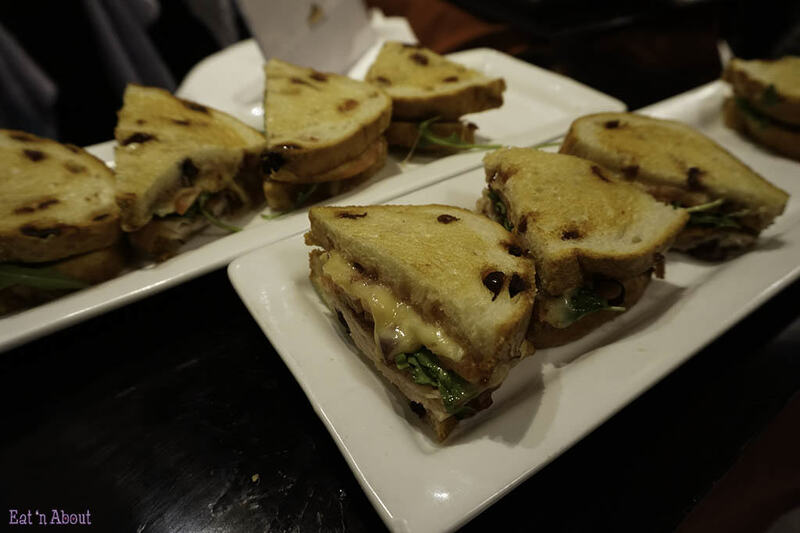 It was so good we had two plates. 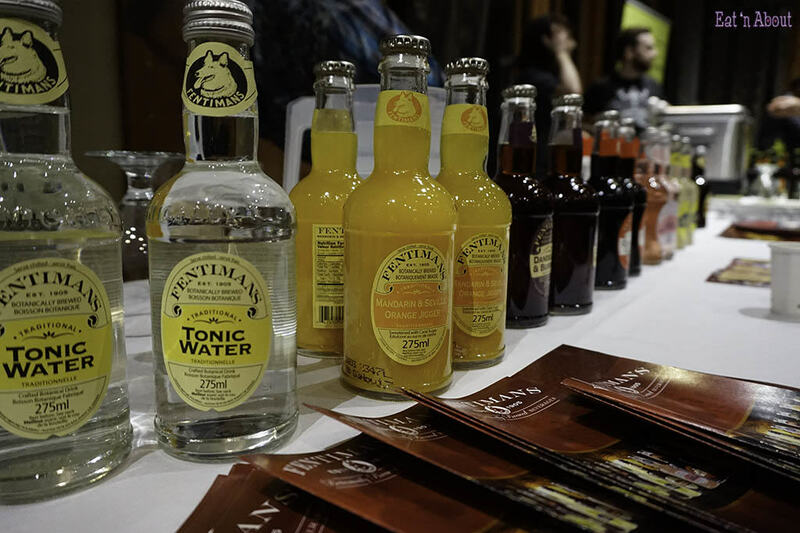 Fentiman’s Botanically Brewed Beverages were onsite as the only non-alcoholic beverage provider. Ward’s had one of the better ciders I’ve tried lately. 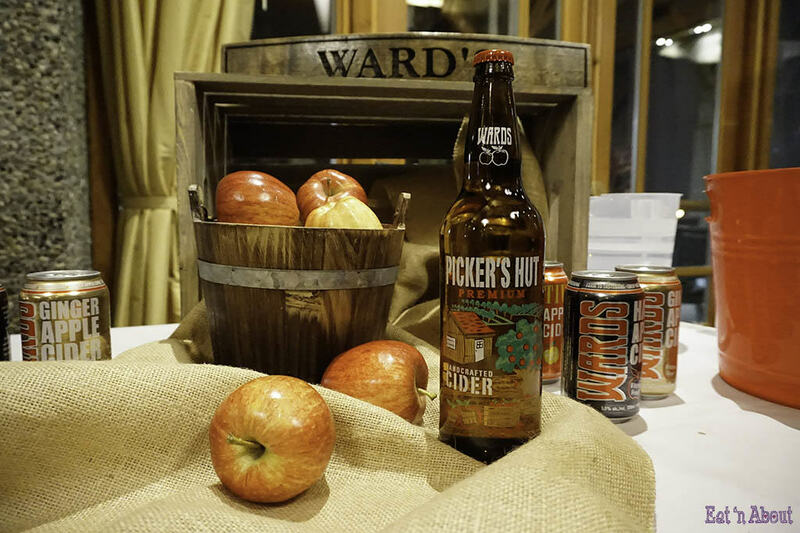 I really liked their original Picker’s Hut Premium Cider. It wasn’t overly tart (a problem I find with a lot of ciders), had a nice soft apple aroma and was all around tasty. 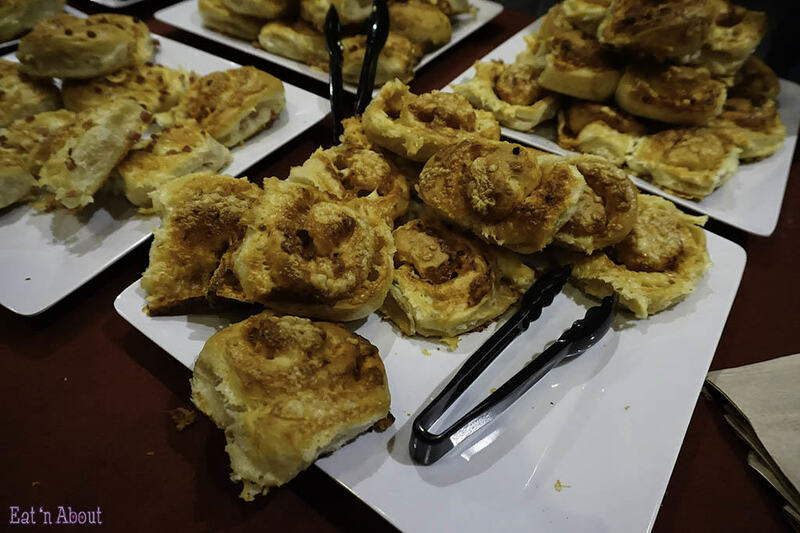 All of Ward’s ciders are made with champagne yeast so they had those nice tiny effervescent bubbles reminiscent of champagne. 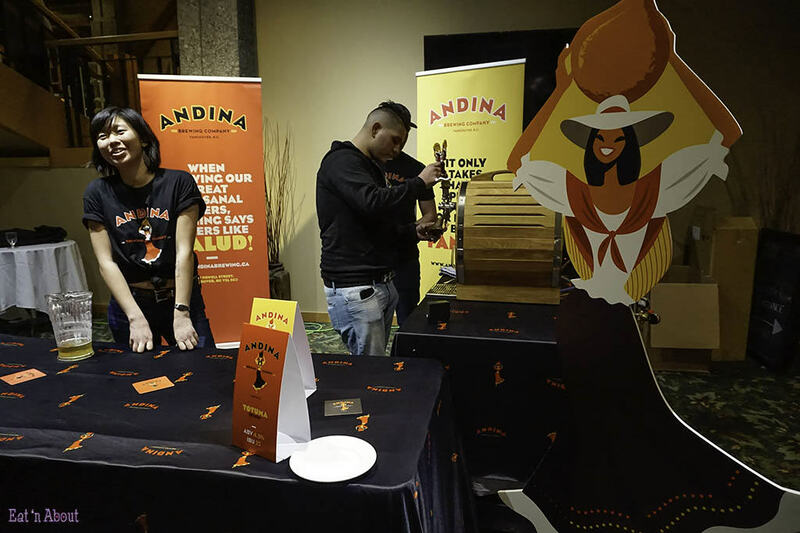 Their “Festive” cider is made with the addition of cherry juice and it was prominent. I liked it too. 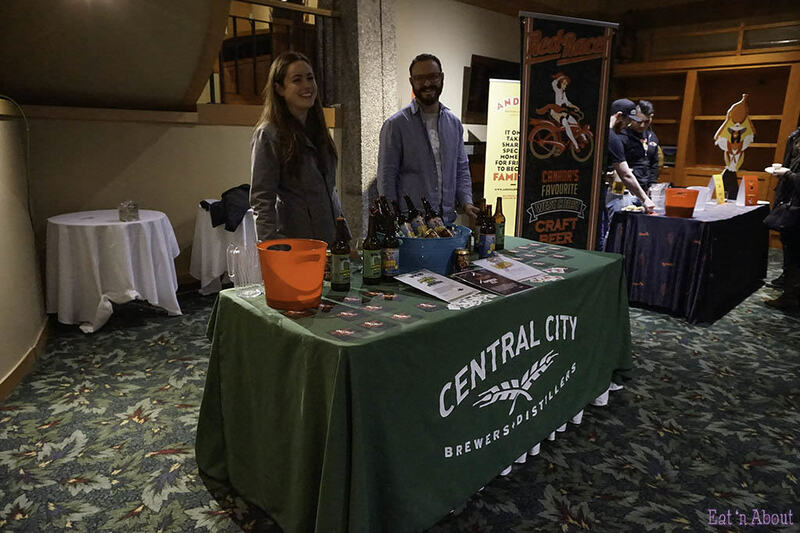 Central City Brewing showcased 3 products: Red Racer Lemon Groove Golden Ale, Hopping Mad Mosaic Hop Apple Cider, and their Red Racer Amber Ale. I tried the first two. 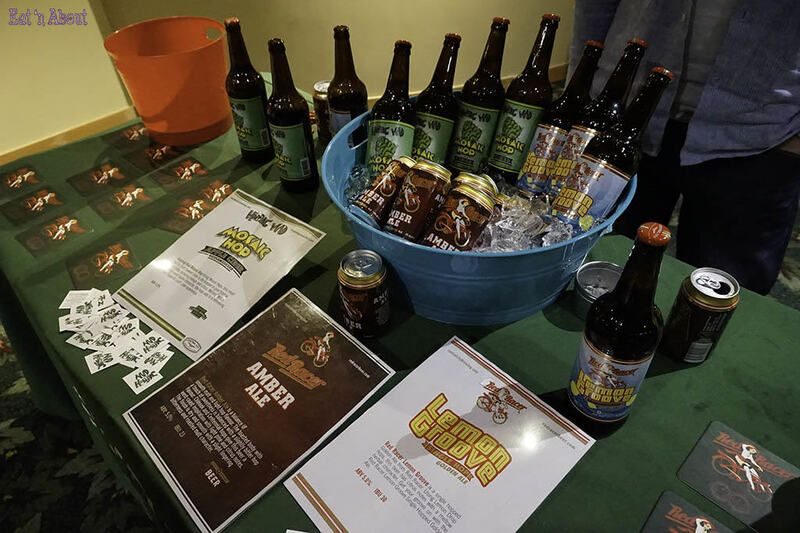 I expected more of a lemon flavor with the Lemon Groove but I couldn’t really taste any…AngryRussian always laughs at me for expecting craft beers to taste EXACTLY like their name sake. 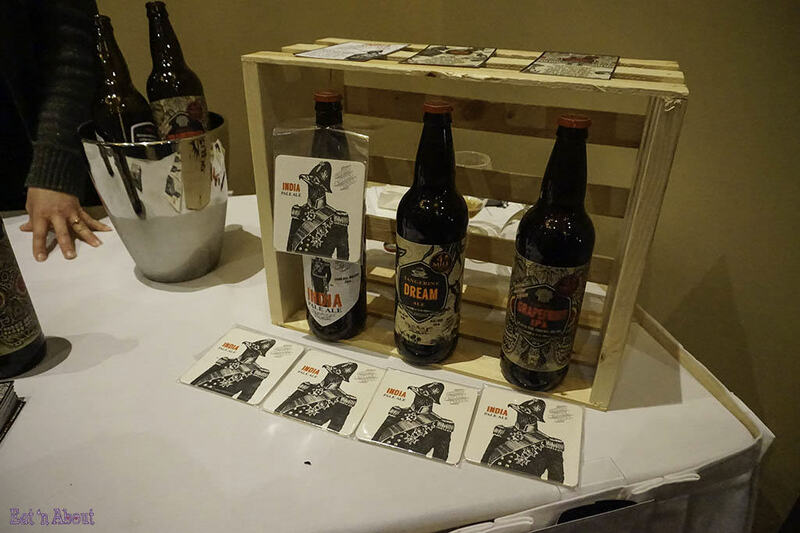 I like my fruity flavors and 4 Mile Brewing Co‘s Tangerine Dream Ale did not disappoint. 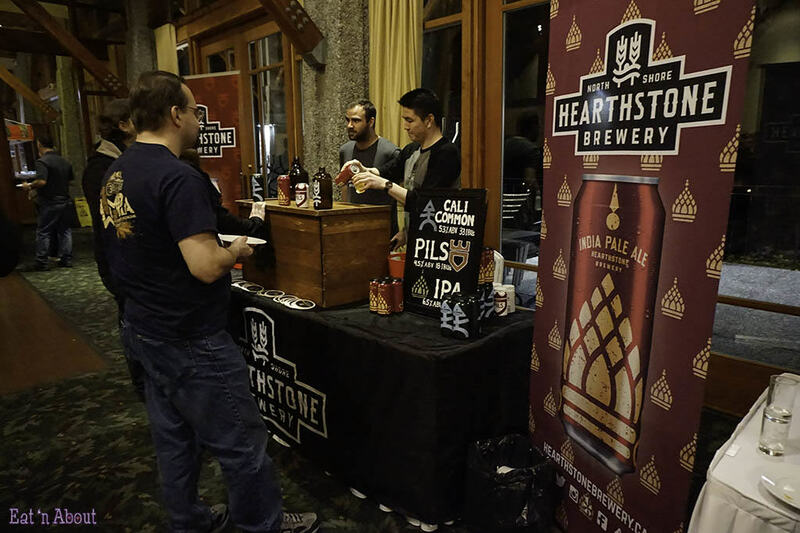 It was probably the fruitiest tasting beer I’ve had so far. Disclaimer: I received complimentary entrance to this event but all opinions are 100% my own.